Cadbury’s Purple, Coca Cola Red, Facebook Blue - when it comes to branding colours, there’s more than meets the eye! 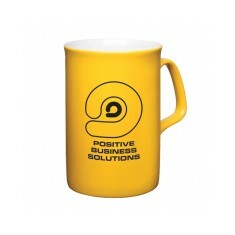 Our promotional Pantone Matched Mugs make sure that your company colour is on your customer’s mind with every sip. 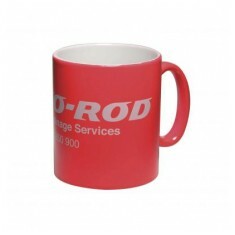 We have a wide range of branded Pantone matched mugs, with your specific company colour and design printed together to really make your name memorable. 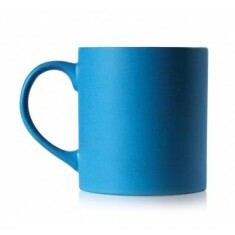 Whatever the shape, size or finish there’s sure to be a personalised pantone matched mug worthy to wear your colours! 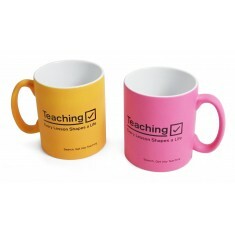 Our range of customised pantone matched mugs has everything from simple pantone matched trims to full blown entirely colour matched mugs. There’s a style for everyone in our Durham range, with the Dinky, Neon and Inner Colour Coat mugs for endless possibilities. 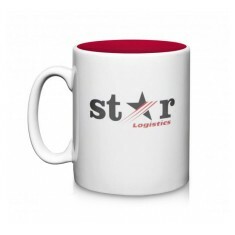 The star of the range has to be our Durham Inner Colour Coat Duraglaze Photo Mug, which is printed in full colour to the outside and pantone matched to the inside as standard for great branding potential. 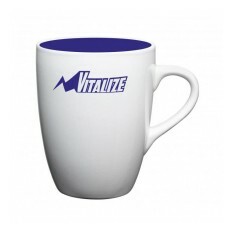 You can even go one step further and print to the base of the mug, to make sure even when being used your logo is visible for everyone to see. 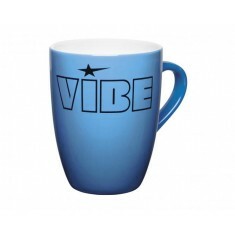 If you’re stuck for ideas and want something a little more exciting than a standard mug, our custom printed Pantone mugs are the perfect way to promote yourself on a stylish and practical item. 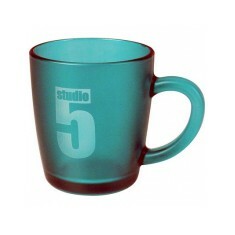 Pantone matched ring colour to top of mug. Classic shape. Dishwasher proof print. 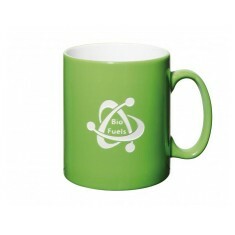 Pantone matched ring at top of the mug. Curvaceous shape. 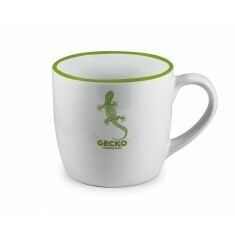 Earthenware mug. Pantone matched outer body. Gloss or matt finish. Various packaging options available. Pantone matched body. Gloss or matt finish. Screen printed with your design. Pantone matched outer body & printed on top. Individual packaging available. Pantone matched inner colour. Outer pantone match available too. 285ml capacity. 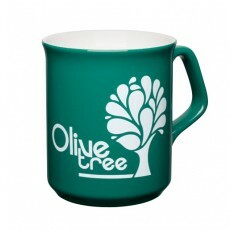 Opal style mug with your choice of pantone matched body colour that will not f.. Outer side pantone matched. 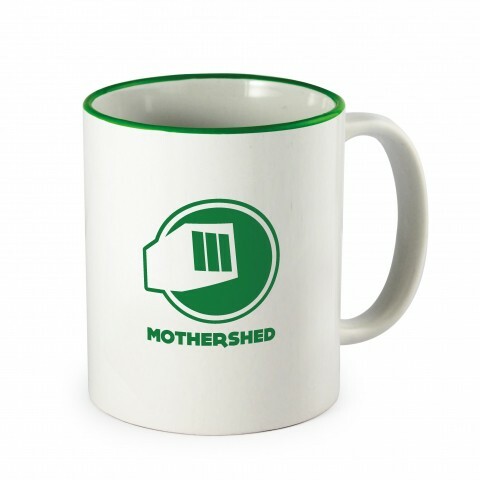 Small size, ideal for coffee machines. Classic shape. Pantone matched outer body. Matt finish. 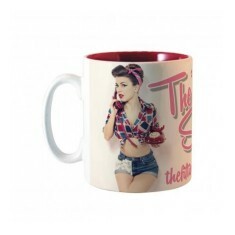 Smaller size ideal for coffee machines. Pantone matched glassware. Range of sizes available. 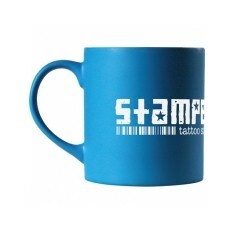 Branded via etching or printing. Neon outer body colour. Large wrap around branding area. 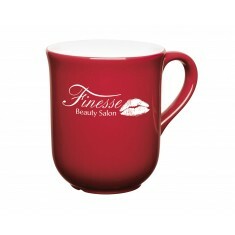 Traditional style mug. Pantone matched outer body colour. Curved shape. Spacious branding area. Pantone matched body. Matt finish. UK printing. Screen printed to outer sides. 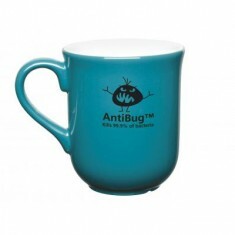 Antibug coating. 99.9% effective. Pantone matched outer body. Gloss finish. 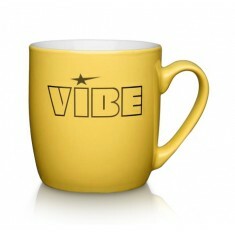 If you are looking for a mug to really tie into your brand, then look no furth..
Pantone matched inner colour. Full colour print to outer side. 285ml capacity. 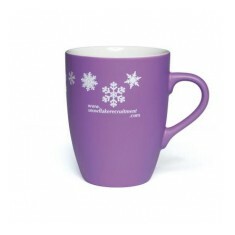 Add a touch of class and Pantone match our custom printed Roma ColourCoat Mug .. 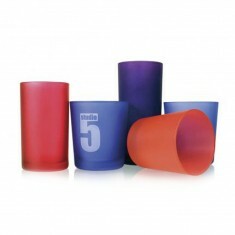 Reinforce your brand with our exciting new range of pantone matched glassware .. Outer side Pantone matched. Up to 250 dishwasher cycles. Permanent etched design.